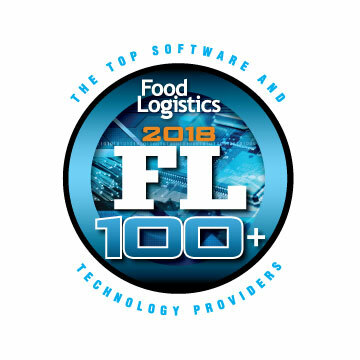 Tagged: Awards, FL100, FL100+, Food Logistics, Food Logistics Magazine. Thanks to our amazing clients, who make it all possible. The best ideas, are your ideas! 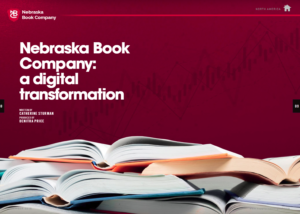 Velociti Alliance North America helps with Nebraska Book Company’s digital transformation. 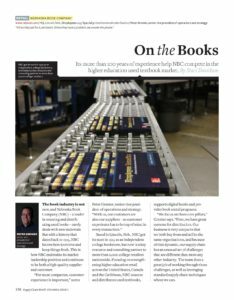 See the latest in Supply Chain Digital and Business Chief Magazines! 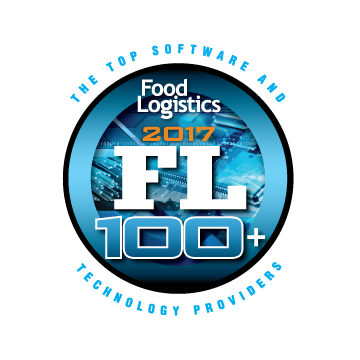 We’re excited to be part of the Food Logistics 100+ list this year. 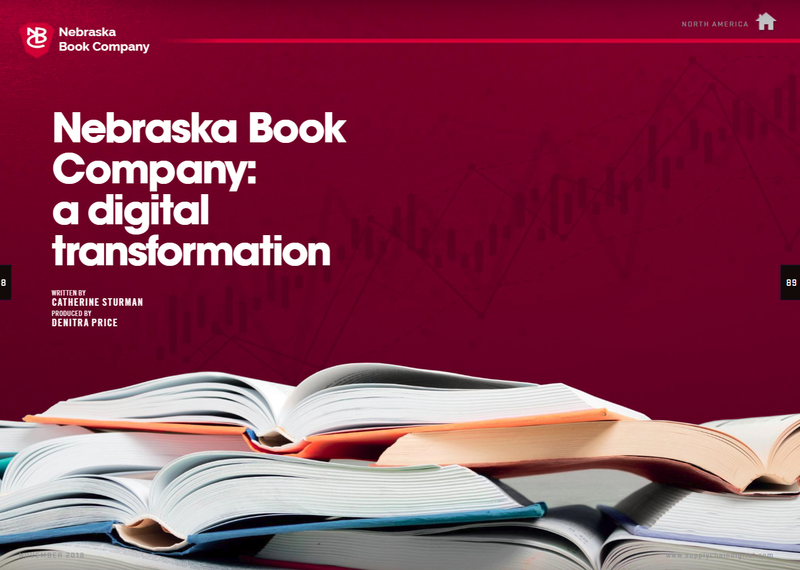 Another step forward as we work to make our clients more competitive! The industry is beginning to take notice! TradeWins! Web Client for Virtual Trade Shows! Velociti Alliance is excited to announce TradeWins! Web Client, for virtual trade shows and attendance of trade shows by off-site customers. We are often asked, “Do your apps run on iOS/Apple?” Truth is, we love Apple and what they have done to energize the industry! But, business is business. When we want to offer our customers a choice, working with a single device manufacturer that strictly controls the operation of apps on their devices seems, well, just a little too restrictive. Especially when the device only holds 18% of the market share. That’s right, our beloved Apple devices are not even used by 82% of smart device users! So, isn’t it smarter to go with devices made by dozens of different manufacturers who have all standardized on Android®? More devices = more innovation and more to choose from. Still skeptical? Take a look at the chart below. TradeWins! Trade Show Order Capture has completed a three year ramp-up, and is now being used nationwide. Capture orders using tablets. No USB keys required. No power connections. No valuable booth space taken up by Point of Sale systems. The simplest, fastest order capture system with same-day order recap directly to your customers and vendors!